Gorgeous xtra wide home in quaint "Rockwell Crossing" area of Lincoln Square. Intimate 3-unit newly built in 2001 7 impeccably maintained. Sundrenched, open flr plan great for entertaining. Cherry/SS/Granite Island Kit, hdwd thruout, fplc marble baths, sumptuous mstr suite w/organized walk-in closet. Mstr BA w/sep shower, whirlpool & dbl vanity. Huge south facing deck. Great storage + Garage. Low taxes. 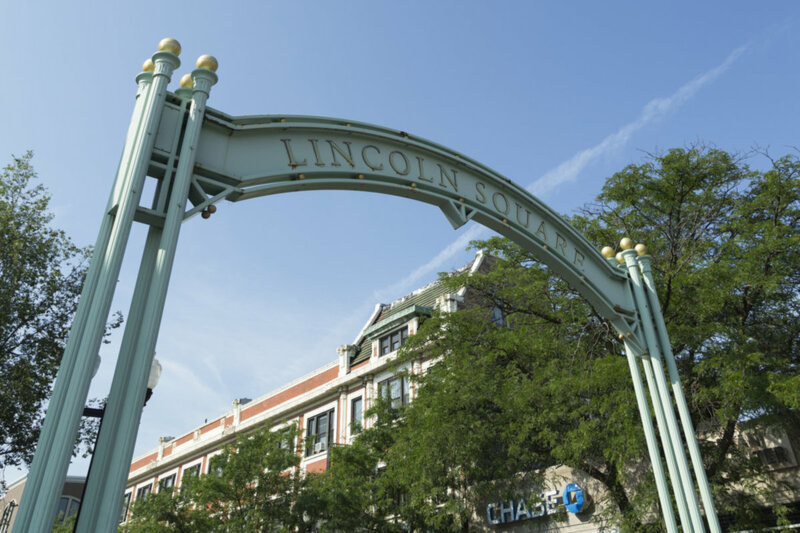 2541 W Leland Avenue #2 Chicago, Illinois 60625 is a condo property, which sold for $355,000. 2541 W Leland Avenue #2 has 2 bedroom(s) and 2 bath(s). Want to learn more about 2541 W Leland Avenue #2 Chicago, Illinois 60625? Contact an @properties agent to request more info.